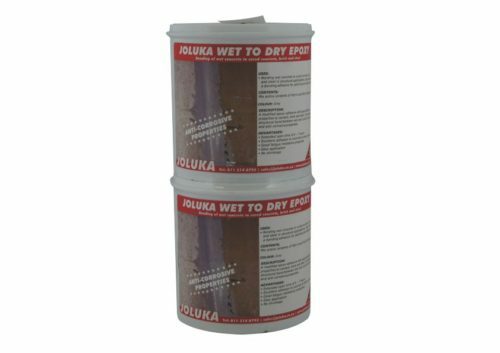 A modified epoxy adhesive with good adhesion properties to cement, brick and steel. Description: A modified epoxy adhesive with good adhesion properties to cement, brick and steel. It provides a structural bond between wet and cured concrete and anti corrosive properties. Advantages: * Extended open time of 6 – 7 hours. 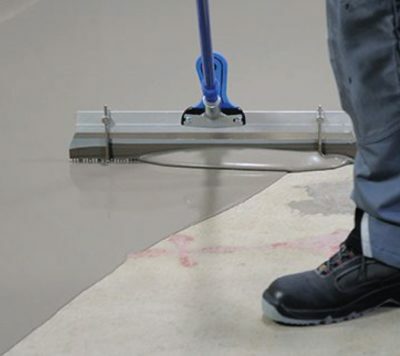 * Excellent adhesion to concrete and steel surfaces. * Good fatigue resistance properties. * Easy application. * No shrinkage. 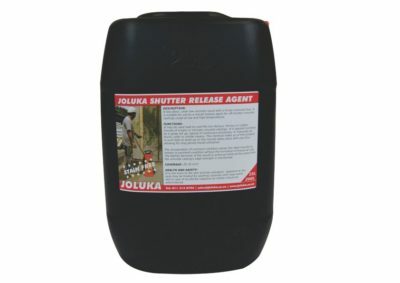 Uses: * Bonding wet concrete to cured concrete, brick and steel in structural applications. 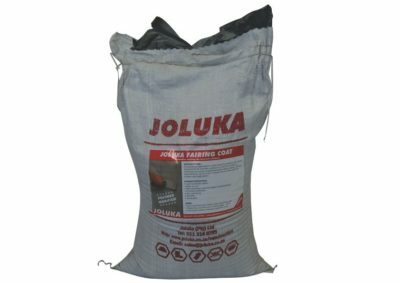 Also used as a bonding adhesive or patching and repair work. Contents: Mix entire contents of Part A and Part B together.